Joe Kiani founded and built his company on sales of pulse oximetry equipment. He's a philanthropist who launched the Patient Safety Movement Foundation and a campaign contributor who hobnobs with Democratic and Republican party elites. 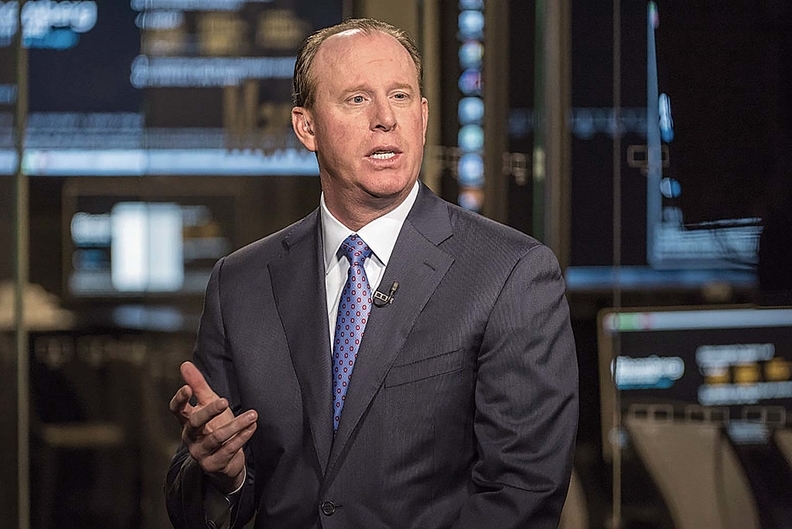 And last year he vaulted to the top of the list of healthcare's highest paid executives through an unusual golden parachute built into his stock option plan. Fully $111.9 million of his whopping $119.2 million compensation package in 2015 came in the form of 2.7 million shares of restricted Masimo Corp. stock that Kiani will receive if he is fired, if control of the company changes or he's asked to relocate from Southern California to stay with the company. The year before, Masimo paid Kiani just $4.5 million, according to a Modern Healthcare analysis of executive compensation at investor-owned healthcare companies. Special deals and special circumstances dominated this year's list of top-paid CEOs in Modern Healthcare's analysis. Kiani, 51, was followed by Horizon Pharma CEO Timothy Walbert, who pulled in a hefty $93.4 million in pay in 2015. His reward was for executing a series of mergers with companies selling high-priced drugs for rare diseases. Third on the list was Medtronic CEO Omar Ishrak at $39.5 million, earned in part for overseeing the blockbuster $42.9 billion acquisition of Irish medical-device maker Covidien, which was completed in January 2015. By moving Medtronic's headquarters from Minneapolis to Dublin, the company avoided paying taxes on its overseas income. Taxes lay behind Ishrak's pay package, too. The Medtronic board gave Ishrak $25.5 million to offset a one-time excise tax from the transaction. The Obama administration recently issued rules limiting tax inversion deals. While some sectors of the economy saw a slowdown in top executive compensation in 2015, that wasn't the case among CEOs in the Modern Healthcare survey of 200 top executives at publicly traded firms. More CEOs saw increases than pay cuts in 2015 paychecks when compared with the previous year. Most CEO compensation these days comes in the form of stock options or bonuses tied to current or future performance. In some cases, the total number is determined by considering the value of highly restricted grants that can be exercised only under special circumstances. Special deals and circumstances affected the pay of this year's list of top-earning healthcare CEOs. Kiani's golden parachute plan has so far escaped the opprobrium heaped on McKesson Corp. CEO John Hammergren in 2013 when he became the first healthcare CEO to report a retirement package worth more than $100 million. It was later scaled back. Kiani benefited in more ways than one from his exit protection bonus. The company also paid his $1.3 million legal bill for negotiating the new employment contract, said Chief Financial Officer Mark de Raad. It took Kiani and the company more than two years to reach the agreement, which was finalized last November. Excluding this year's exit protection plan, Kiani's compensation is “very consistent with what other CEOs in the same general space earn,” $6 million, with $2 million in cash, de Raad said. 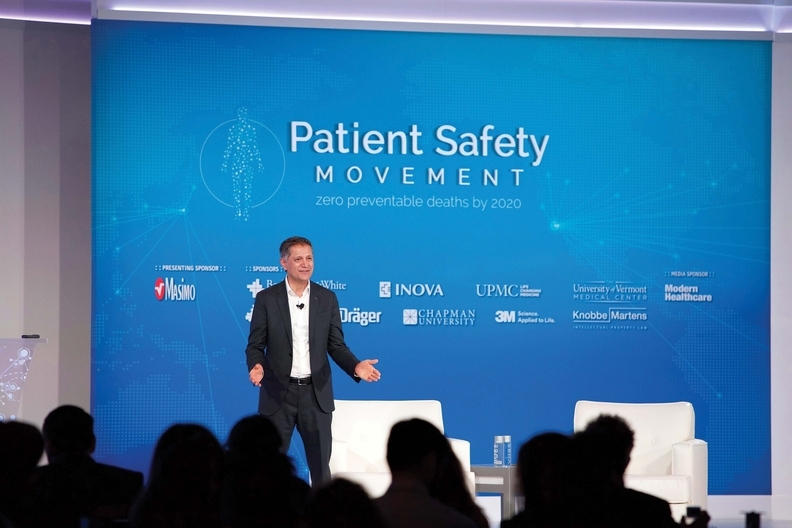 Born in Iran, Kiani has pushed for patient safety and group purchasing reforms with testimony before Congress and conferences headlined by such luminaries as Bill Clinton. The former president received a $315,000 honorarium for a speech to the Patient Safety Movement Foundation, according to IRS filings. Late last year, Masimo added five-term Democratic Sen. Tom Harkin to its soon-to-be five-member board of directors. Over a decade ago, Kiani led a push to upend the grip that group purchasing organizations have over hospital supply-chain activities. He pushed hard to get new technologies into hospitals and physician practices, especially Masimo's monitoring equipment. The company posted marginally improved performance last year. Earnings of $83.3 million or $1.55 a share on $630.1 million in revenue was slightly ahead of the $1.30 a share the company earned the prior year. The proxy noted that the 2015 acquisitions of Hyperion Therapeutics and Crealta Holdings would boost Horizon's sales of orphan disease medicines and add $150 million to adjusted EBITDA in 2016 after earning $362 million in adjusted EBITDA in 2015. 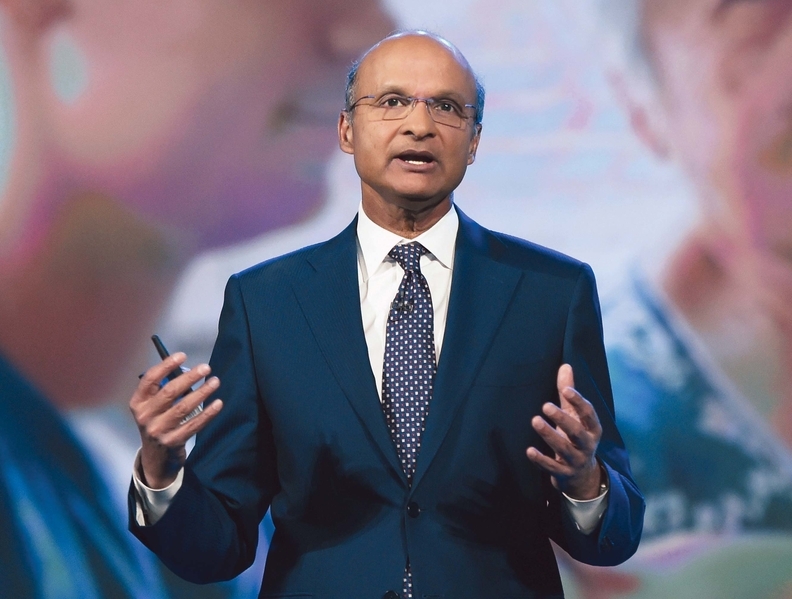 Medtronic's blockbuster acquisition last year of Covidien vaulted the medical-device company into the same league as Johnson & Johnson with about $27 billion in annual sales and a market capitalization above $100 billion at the time of the merger. Even without the special award of $25.5 million to offset an excise tax, Ishrak's base compensation of $14 million was up 16% from the $12.1 million he earned in 2014. A Medtronic spokesman declined to comment.